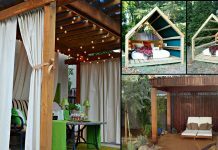 These 8 pictures might interest you if you’re searching for patio or porch design ideas for inspiration. The house of this wall is made of wooden planks arranged vertically and painted gray to resemble the surroundings. 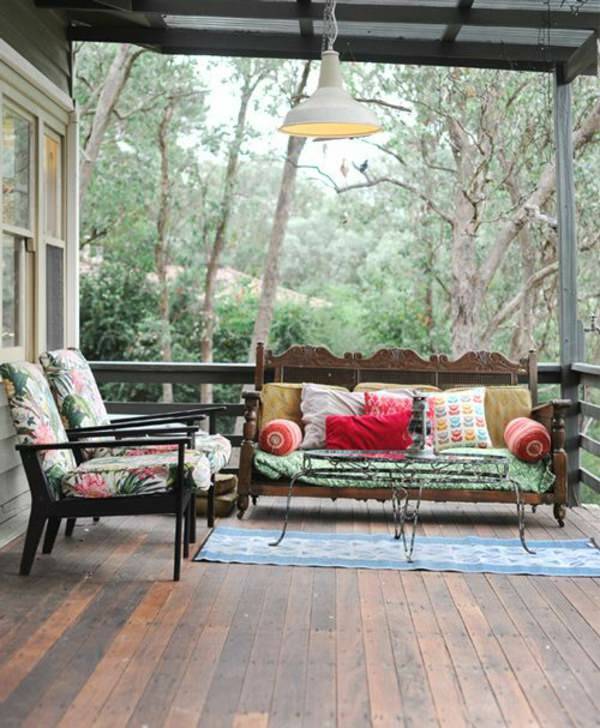 Also, the hardwood floor is giving a unique touch to this vintage themed Australian house. 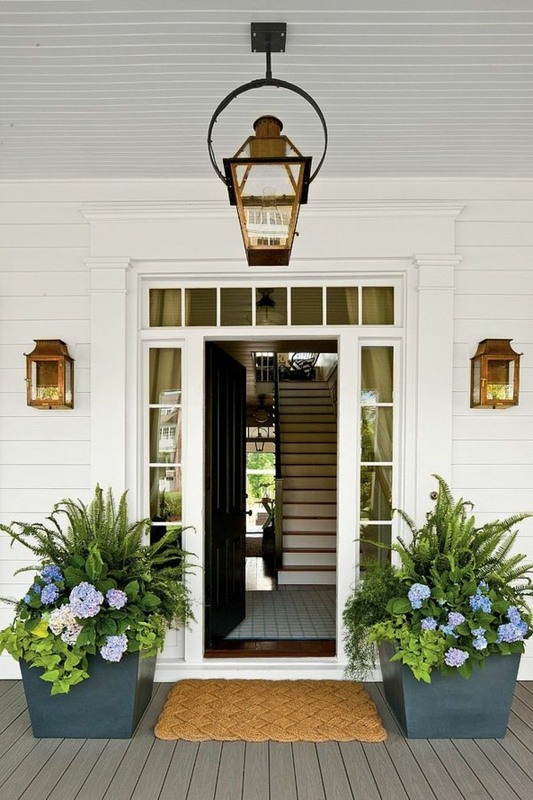 The front of this house is looking more beautiful by the addition of these elegant front door planters, a combination of ferns, potato vine, and hydrangea is looking great. 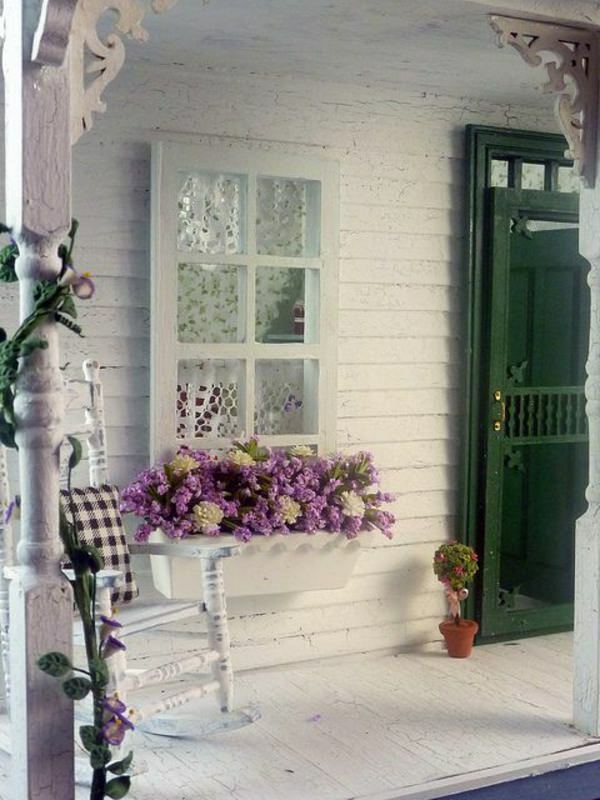 This lovely front porch with a rocking chair becomes more lively and good looking in appearance due to the window box filled with flowers. 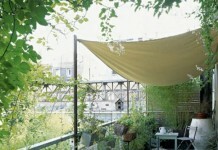 The birdcage planter and pallet sofa are enhancing the appearance of this small balcony. 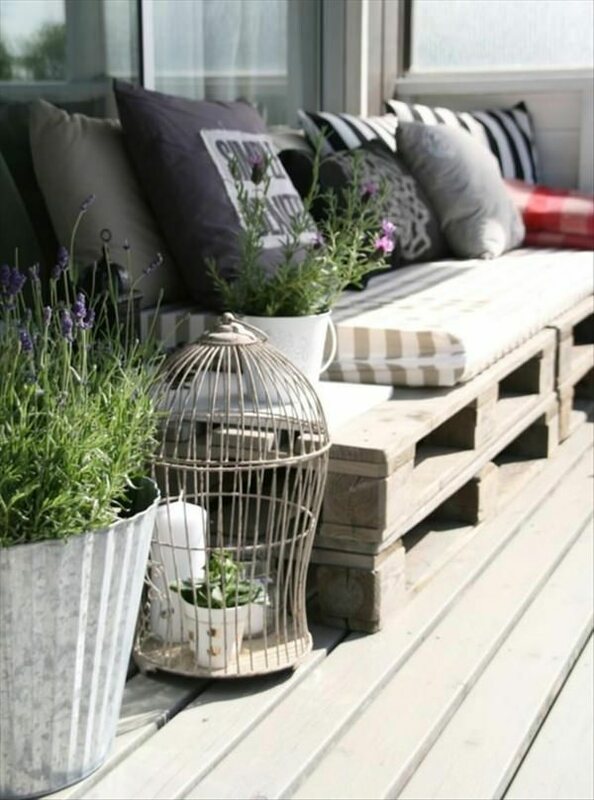 A pallet sofa is good to have on a patio, balcony or terrace. It is cozy, cheap and easy to make. 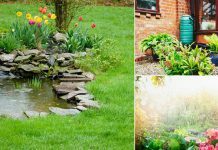 Read our DIY pallet ideas. 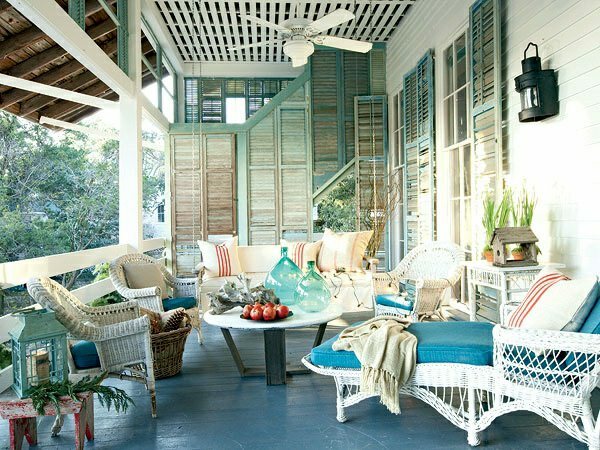 The lovely theme of blue and white color is making this porch look spacious and elegant and upcycled shutters that are used as a porch divider are an apt way to use old materials. 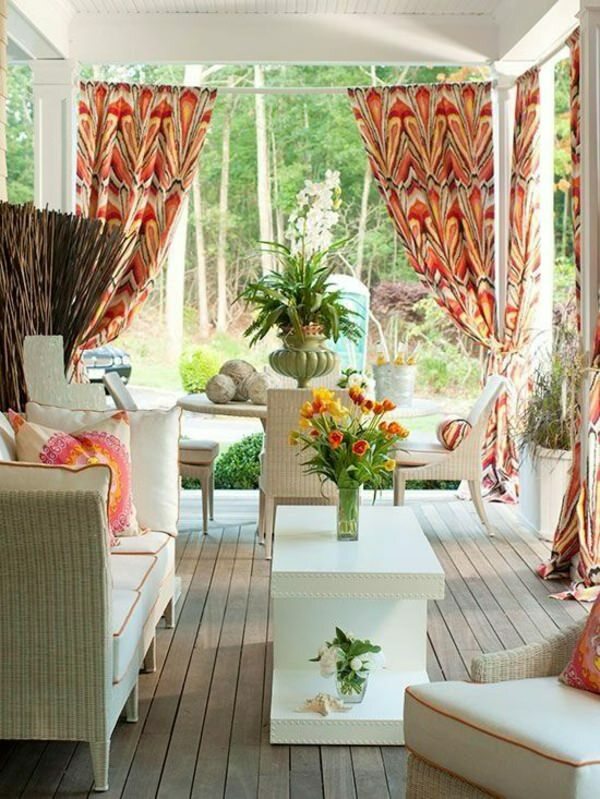 Beautiful urn, warm colored cut flowers, and colorful curtains are making this porch animated. 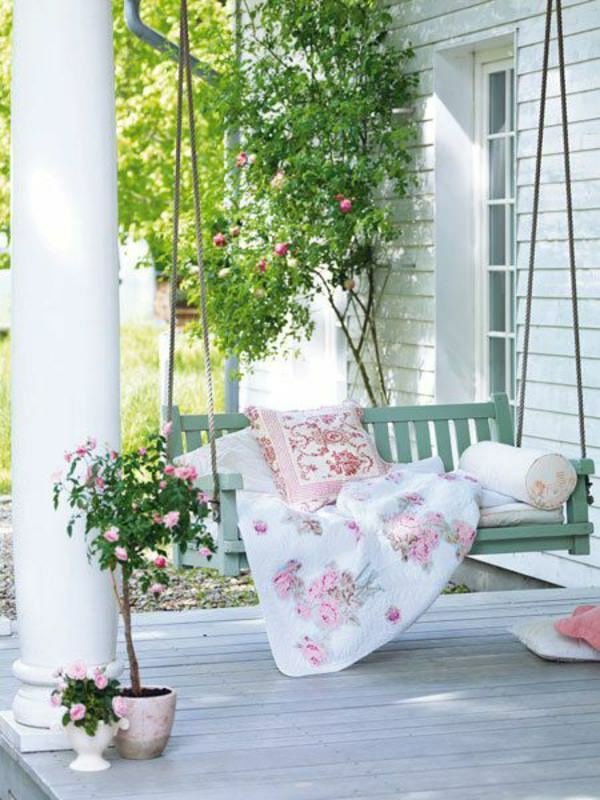 If your porch has space then a porch swing can be an interesting addition there. 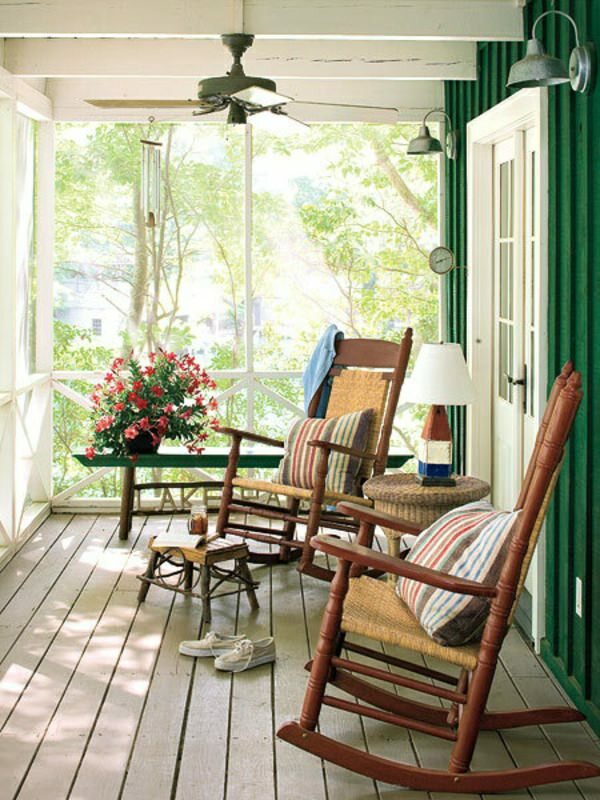 Two rocking chair on this screened porch is a wonderful place to sit down to sip coffee and chat.